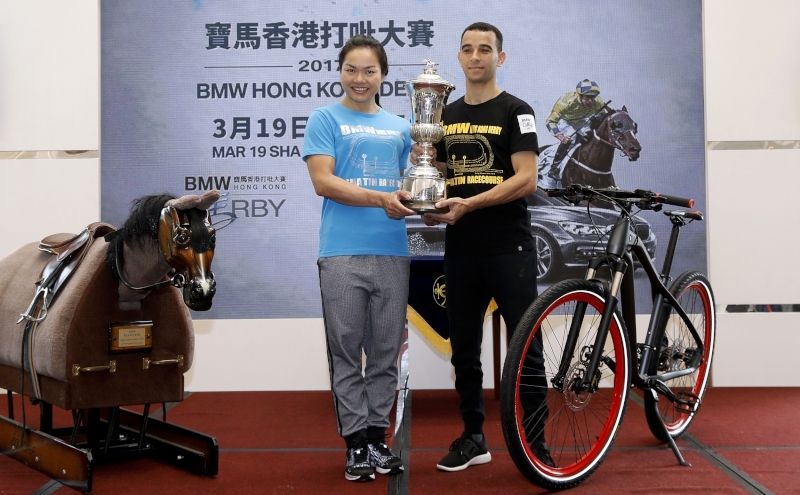 The HK$18 million BMW Hong Kong Derby is the race every Hong Kong horseman dreams of winning, and on Sunday, 19 March 14 talented four-year-olds are slated to compete for the 140th edition. The exciting line-up was revealed this afternoon (Wednesday, 8 March) during a media conference at Happy Valley Racecourse. 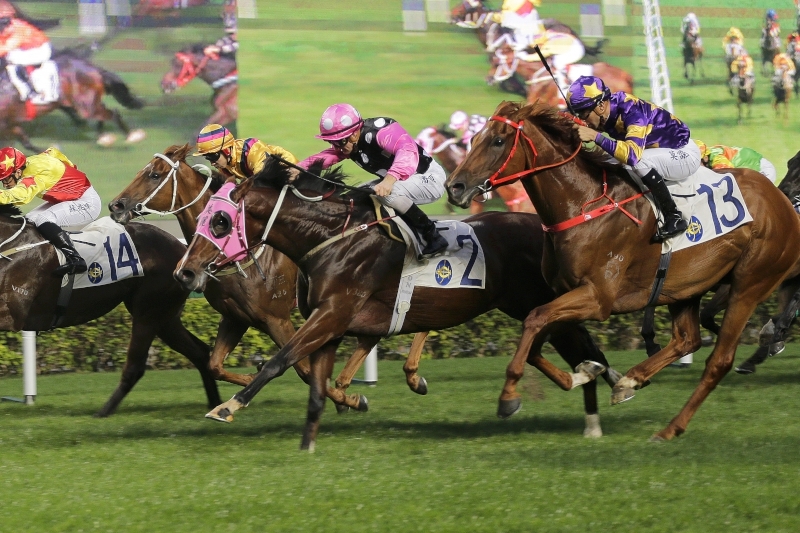 The 2000m showcase, the third and final leg of Hong Kong’s Four-Year-Old Classic Series, is poised to be one of historic significance. Among the selected contenders is Rapper Dragon, impressive when successful in the Series’ preceding two legs, the Hong Kong Classic Mile and Hong Kong Classic Cup; if he wins a week on Sunday, trainer John Moore’s rising star will become the first horse to complete a Classic Series clean-sweep. 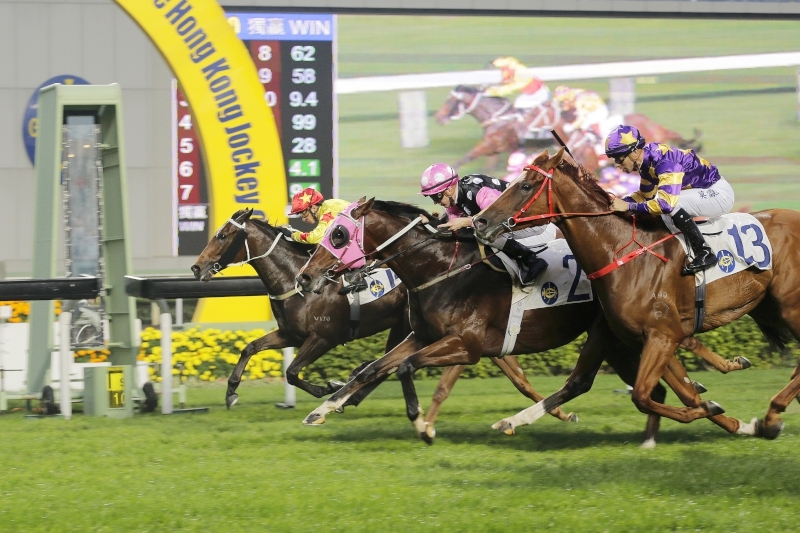 Mr. Anthony Kelly, the Hong Kong Jockey Club’s Executive Director of Racing Business and Operations, said: “The BMW Hong Kong Derby is the world’s second richest Derby and a race with a storied history, an event that holds special significance for Hong Kong racing. 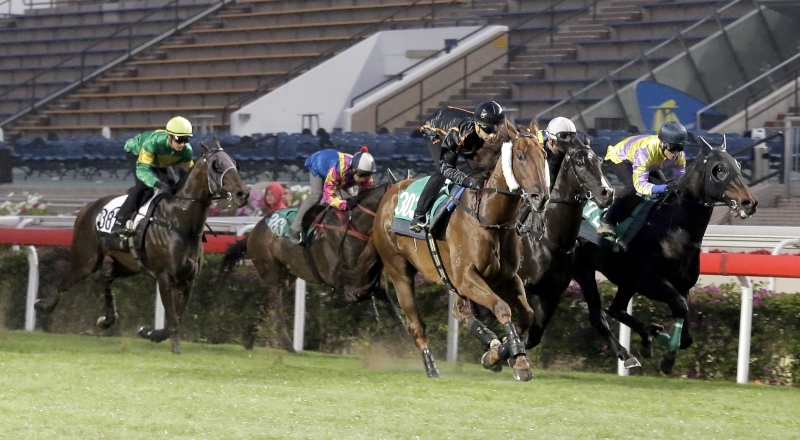 It is a once-in-a-lifetime contest; the race that crowns the four-year-old leader and showcases the very best of Hong Kong’s emerging Group 1 talent. “For the second year in a row, those rising stars include a horse attempting to achieve what no other has done - add Derby glory to wins in the Classic Mile and Classic Cup,” he continued. “Rapper Dragon has already shown that he is a horse with exciting talent and he heads into the race with a rating of 114, a pre-race mark higher than outstanding recent race winners such as Ambitious Dragon and Akeed Mofeed and just one point lower than Designs On Rome. Rapper Dragon, with that lofty rating of 114, headlines the field of 14. Floral Pegasus in 2007 and Sun Jewellery in 2016 are the two previous horses to have won both the Classic Mile and Classic Cup but they each failed to complete the full-house in the Derby. Rapper Dragon is one of six runners for trainer Moore, who has won the Derby five times, including last year with Werther. Among Moore’s sextet are G1 winners from both hemispheres in Eagle Way, who took the Queensland Derby (2400m) at Eagle Farm last June, and Helene Charisma, a winner of the Grand Prix de Paris (2400m) at Chantilly in July. 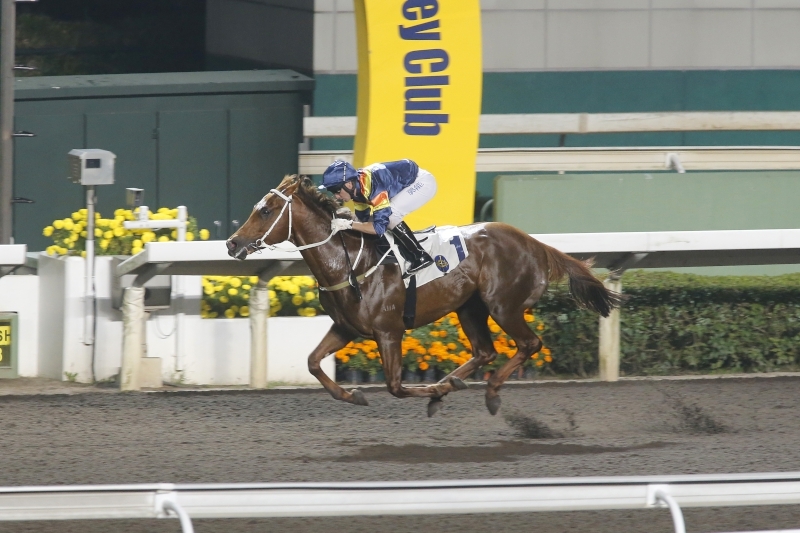 Eagle Way won at his Hong Kong debut in December, taking a Class 2 1600m event, before stout finishes for sixth in the Hong Kong Classic Mile and fourth in the Hong Kong Classic Cup. 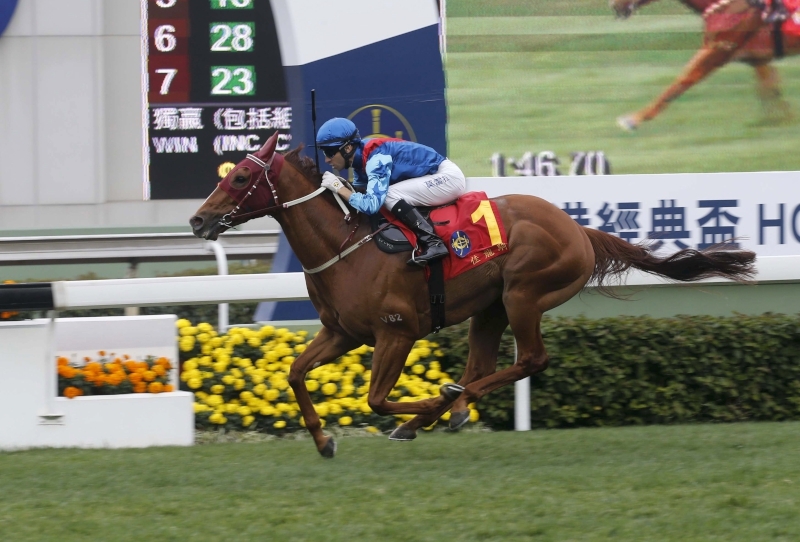 Helene Charisma began his Hong Kong career with a fast-finishing ninth in the Hong Kong Classic Mile before notching two unplaced efforts in the G3 Centenary Vase (1800m) and a 2000m Class 2 handicap. Also among the Moore contingent is Beauty Generation, G1-placed in Australia. 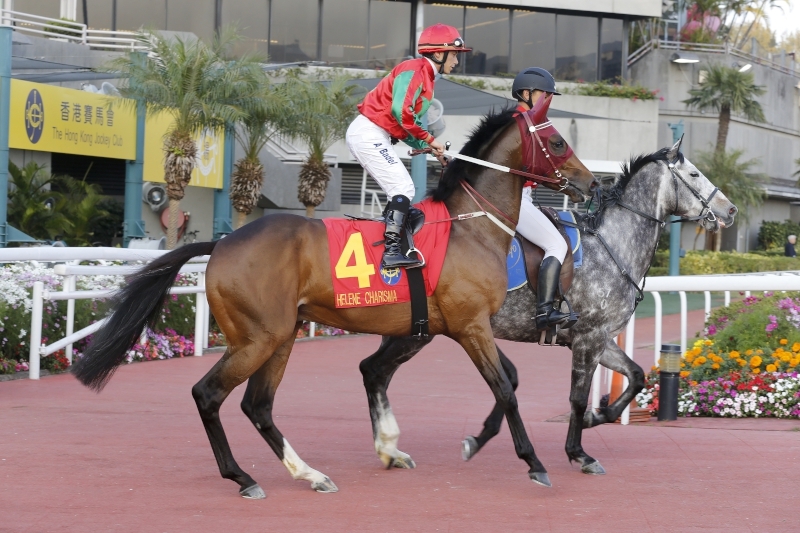 After winning his second Hong Kong start in a Class 2 over 1600m, he placed third in the Hong Kong Classic Mile. 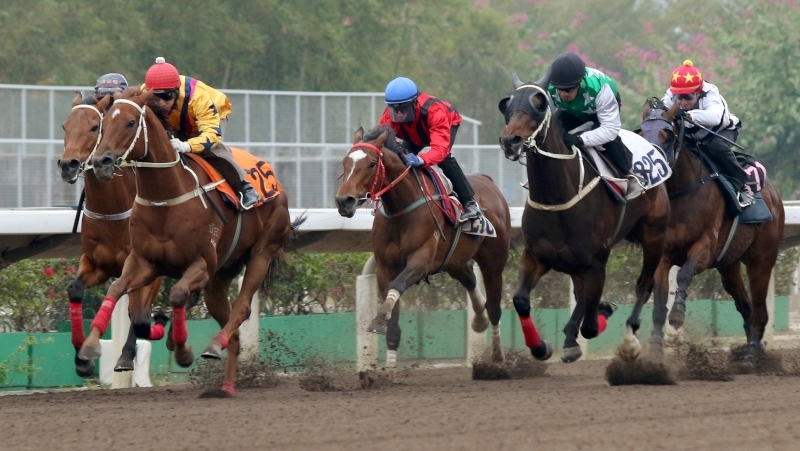 The son of Road To Rock disappointed last time out in the Hong Kong Classic Cup, but bounced back with an eye-catching trial effort on Tuesday morning (7 March). 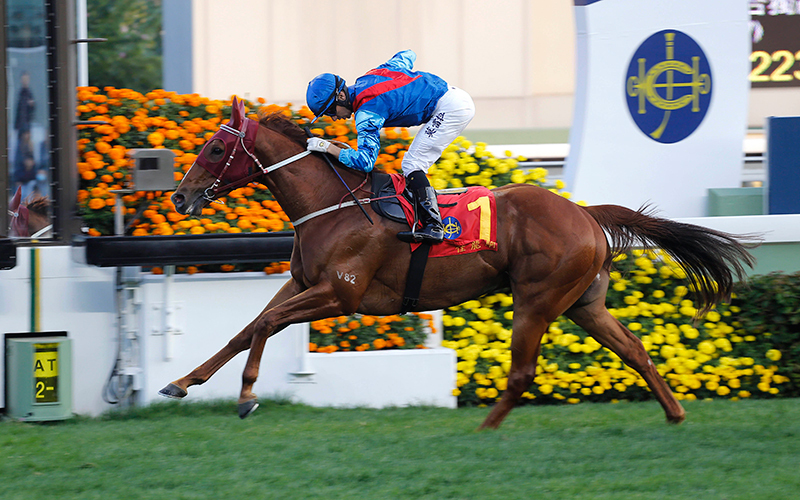 English import Booming Delight, yet to miss a placing in Hong Kong and a winner of his last three races over 1800m, 1600m and 2000m respectively, steps into the Classic Series for the first time, while Rodrico, second to Eagle Way in the Queensland Derby, completes the trainer’s line-up. Pakistan Star was purchased out of the Hong Kong International Sale for HK$6 million just two days before last year’s Derby and quickly became an internet sensation. 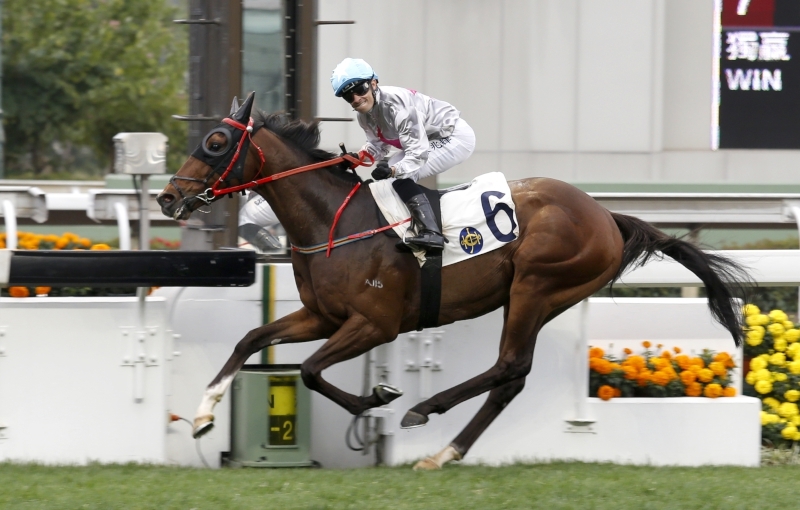 He captured the hearts of racing fans in Hong Kong and further afield with his bursts of acceleration from near last and is a now leading Derby candidate. 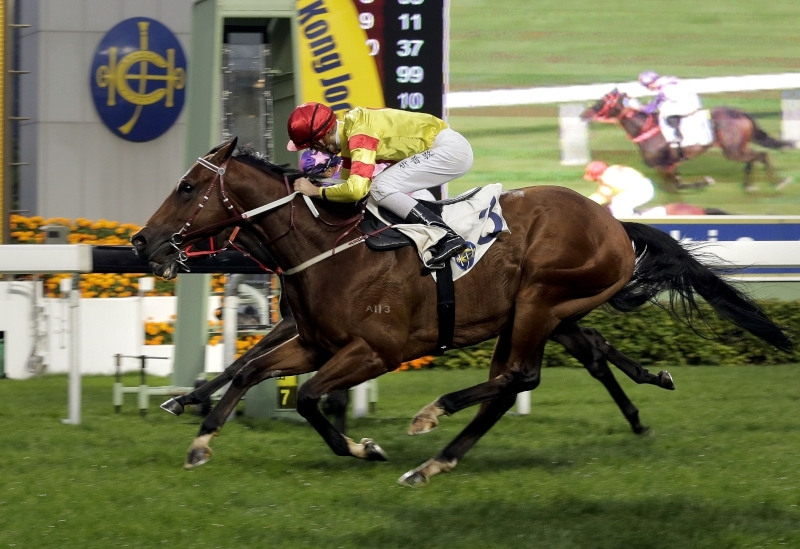 The Griffin Trophy winner proved his class with a second to Rapper Dragon in the Hong Kong Classic Cup and lines up as the highest-rated of trainer Tony Cruz’s three runners on a mark of 100. 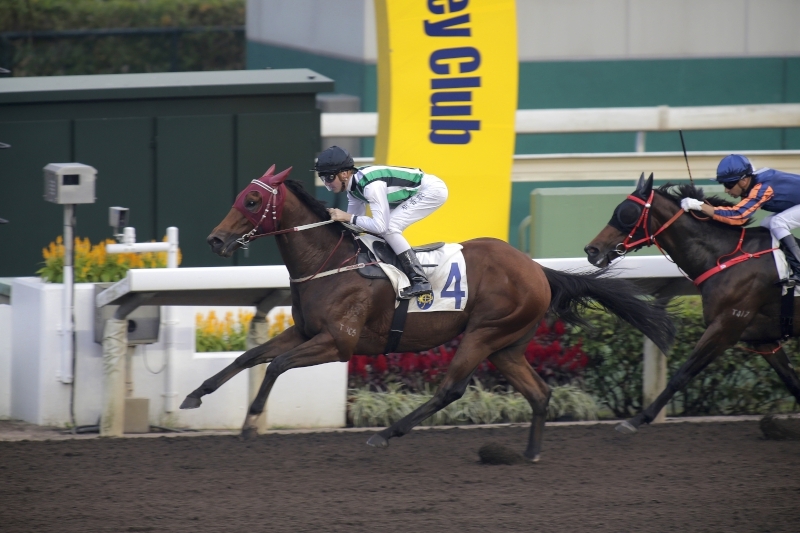 Third in the Hong Kong Classic Cup was Danny Shum-trained Seasons Bloom, who made it a second Four-Year-Old Classic Series minor placing after filling the runner-up berth in the Hong Kong Classic Mile. He will once again re-oppose in the Derby. Entering the fray form outside of those two preceding four-year-old majors, Royal Ascot winners Limitless and Gold Mount have made late bids to put themselves in Derby contention. 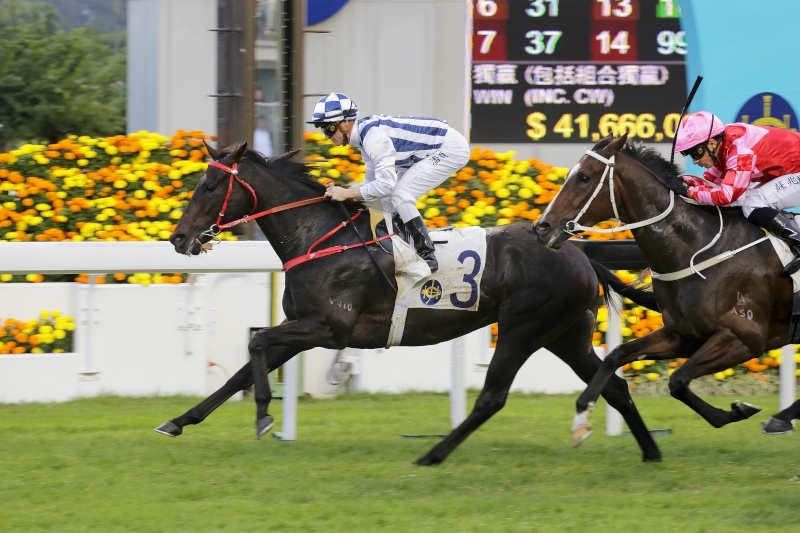 Britannia Handicap victor Limitless won a 1400m Class 2 stylishly to book his Derby ticket, with a third in the same grade over 1800m last Sunday (5 March) confirming his spot for trainer Peter Ho. 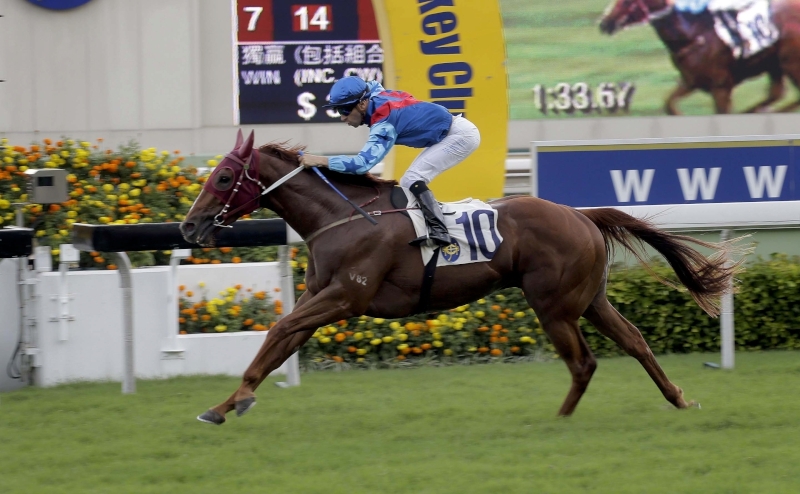 Cruz’s Gold Mount, a winner of the King George V Handicap at Ascot, also impressed at his Sha Tin debut over 1600m and will attempt to win the Derby at just his second Hong Kong start for owner Pan Sutong, who tasted Derby success with Akeed Mofeed in 2013. 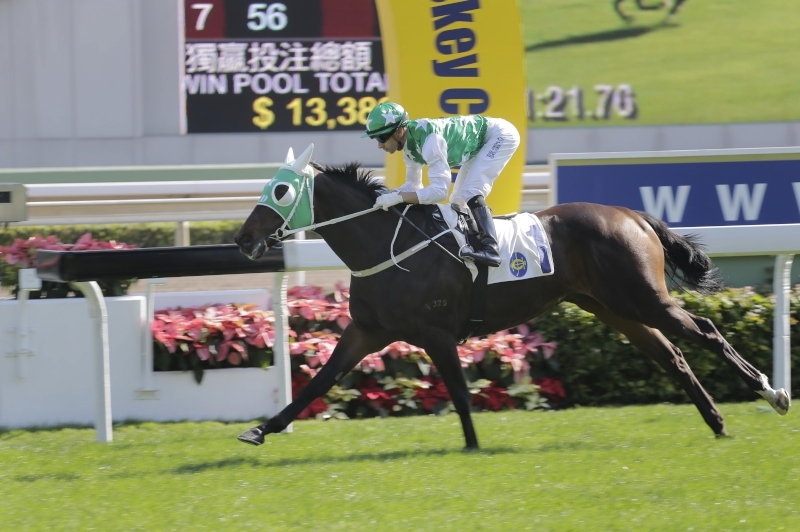 Cruz’s third runner is former New Zealand galloper Circuit Hassler, who finished eighth in the Hong Kong Classic Mile but has hit the board in two subsequent Class 2 events. Last season’s Champion Trainer John Size sends out three runners as he searches for his third Derby win in six years (2012 Fay Fay, 2015 Luger). 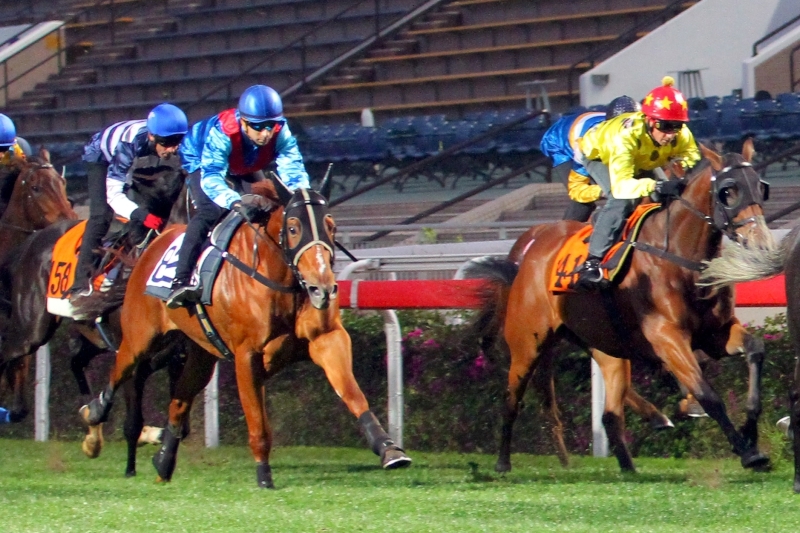 Prawn Baba, a smart winner of a Class 2 handicap over 1800m last Sunday (5 March) and one of Joao Moreira’s record eight winners on the card, heads the Size trio, with progressive types My Darling and Dinozzo also set to line up. The history of the Hong Kong Derby stretches back to 1873. Horses that have tasted Derby glory on their way to G1 success include Vengeance Of Rain (2005), Viva Pataca (2006), Ambitious Dragon (2011), Akeed Mofeed (2013), Designs On Rome (2014) and Werther (2016).